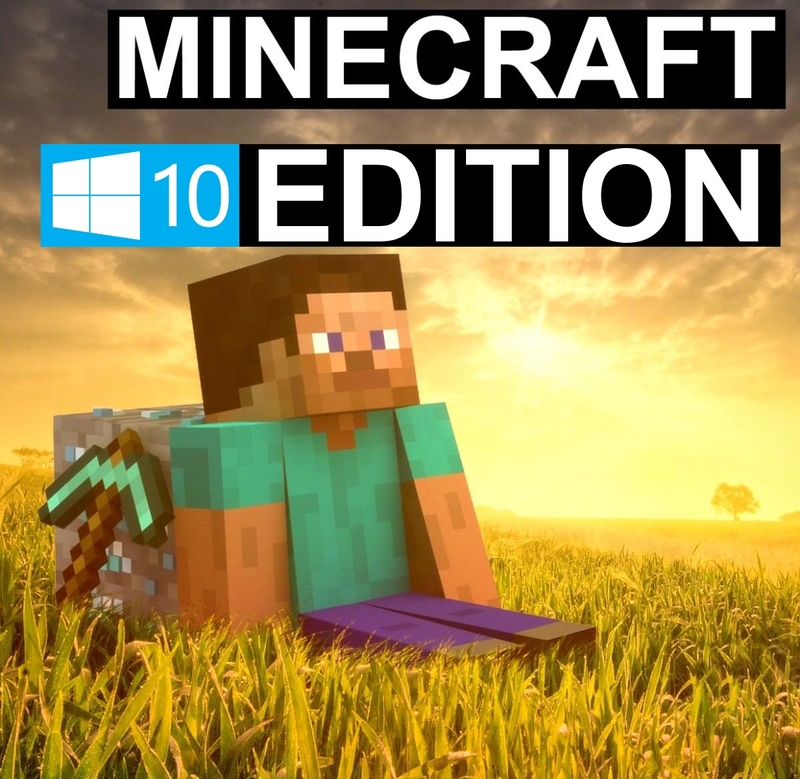 By purchasing this product you will instantly receive a 100% LICENSE activation key for Minecraft Windows 10 Edition for the Microsoft Store. The key is issued automatically, immediately after payment, with which it can be activated on your account. To use the key, you need to upgrade your OS to Windows 10. 2. To activate the key, click on the link - https://account.microsoft.com/billing/redeem, enter the received key after the purchase, now you have an activated license. 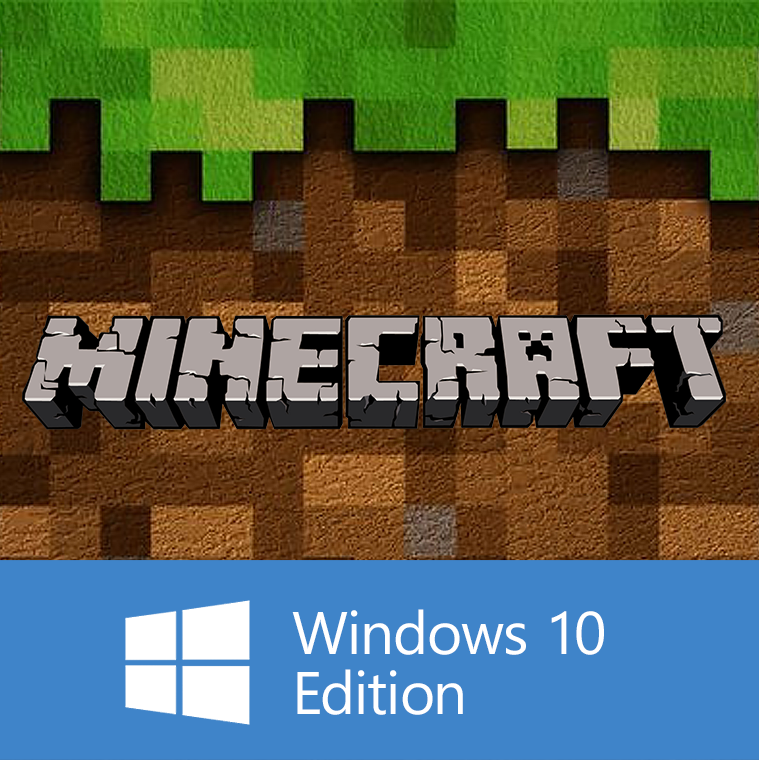 Minecraft: Windows 10 Edition is an adapted version of Minecraft: Pocket Edition for the universal Windows 10 platform. The publication contains features similar to the pocket edition with some differences, and is also available for launch on devices such as HoloLens. In connection with the frequent cases of attempts of fraud on the part of buyers, I STRONGLY recommend that you record video FROM THE BEGINNING OF PURCHASE OF THE GOODS TO THE FULL ITS CHECKS!